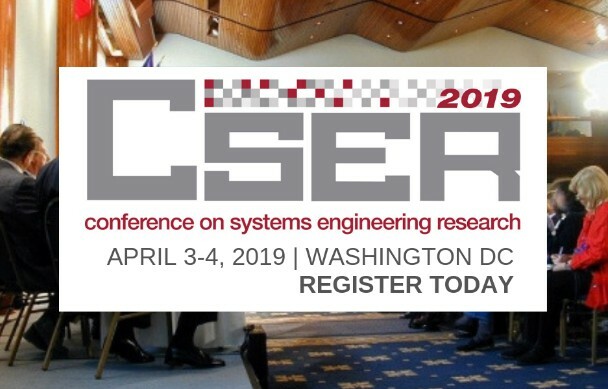 Stevens Institute of Technology and Virginia Tech present the 17th Annual Conference on Systems Engineering Research (CSER). CSER has become the primary conference for disseminating systems engineering research and germinating new research ideas. Its primary objective is to provide a common platform for academia, industry, and government to present, discuss, and influence systems engineering research, practice, and education.